The 11 Best Flea Markets in Indiana 4.5 out of 5 based on 2 ratings. 2 user reviews. 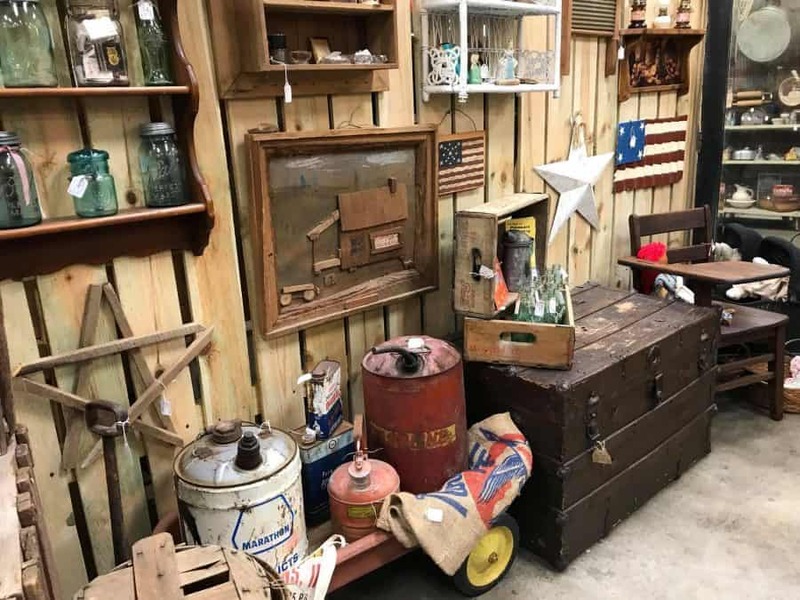 Whether you’re a year-round resident or enjoying a vacation in The Hoosier State, visiting some of the best flea markets in Indiana should be on the to-do list of every antique enthusiast. Indiana is rich in agriculture with a legacy in corn, soybean and tomato crops, but another thing dots the terrain of rolling farmlands and hills: flea markets. Flea markets, antique malls and vintage shops, to be precise. 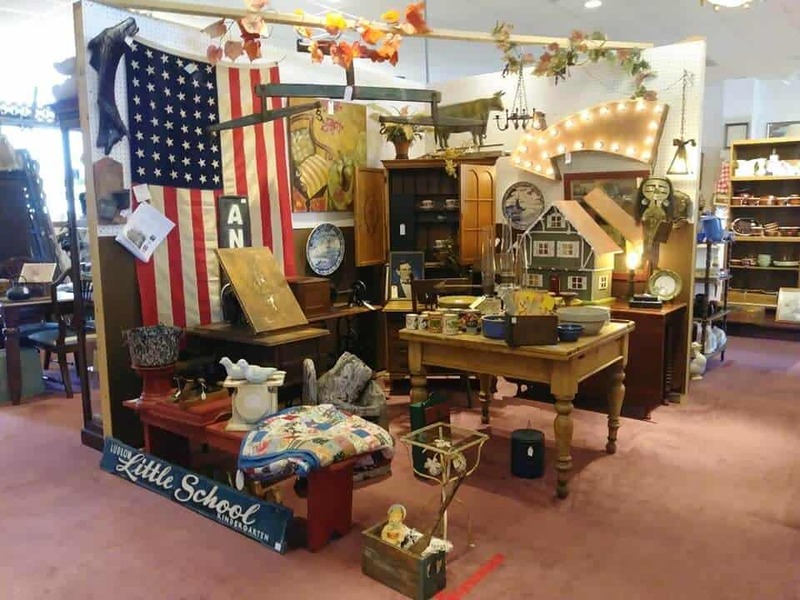 Indiana is one of the best states for antique lovers, so we created a list of the best flea markets in Indiana to help you narrow down where to go. 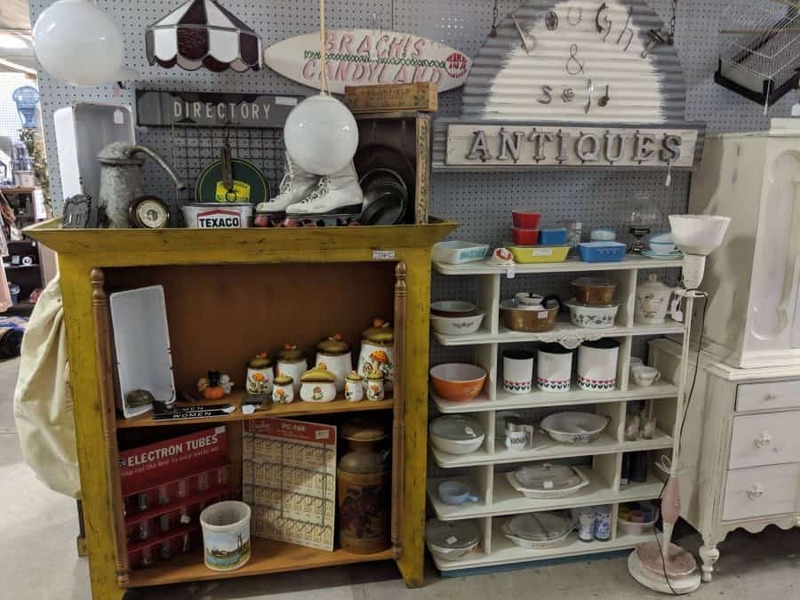 Whether you want a great bargain or are seeking antiques for your home, this list will help you make the most of your next flea market shopping trip in Indiana! Scroll to the bottom of the page to discover our #1 favourite venue! Emporium 31 is a chain of flea markets, and one of the most popular is the Greenwood location. Each location, including Greenwood, has around 200 vendors of antiques, vintage, handmade items and repurposed treasures. You’ll also find consignments among the booths sometimes, so a good deal can be had for nearly anything. If you love the Greenwood location, there are four other Emporium 31 Flea Markets to visit with just as much merchandise. Open daily, there’s ample lot parking. Antique mall Vendors’ Village of Jeffersonville offers daily shopping for an assortment of treasures. There’s a wide range of vendors here, and each merchant has their own set of merchandise. 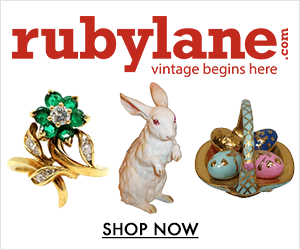 Items for sale include vintage silver, collectibles, primitives, memorabilia, toys, ephemera and more. Vendors’ Village is actually a chain with several locations in Kentucky and Indiana, so after you leave this stop, you may want to put the other markets on your list. Located in Muncie, Indiana, Caldwell Antique Mall & Flea Market spans 19,000 square feet and is crammed full of merchants. Expect to find coins, collectibles, antique toys, vintage advertising, Americana and more here. If you’re in the market for vintage and antique home furnishings, this is a must-stop to deck out your home. 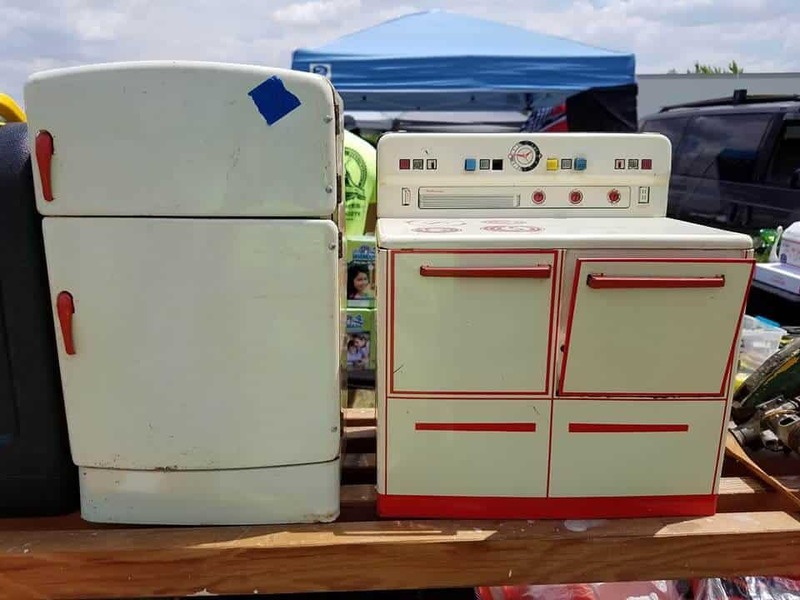 Vintage Pyrex, mid-century modern pieces, and even architectural salvage are among the goodies for sale. The flea market is open daily year-round. Huckster’s Hall Flea Market is located in the former Old National Guard Armory in Salem, Indiana. Built in 1929, the historic space has been transformed into a bustling flea market with vintage merchandise, primitives, antique tools, glassware, and artwork. It’s all been arranged into booths and there’s bargains to be had. Merchandise turns over quickly, so you’ll never know what you’ll see on every visit. 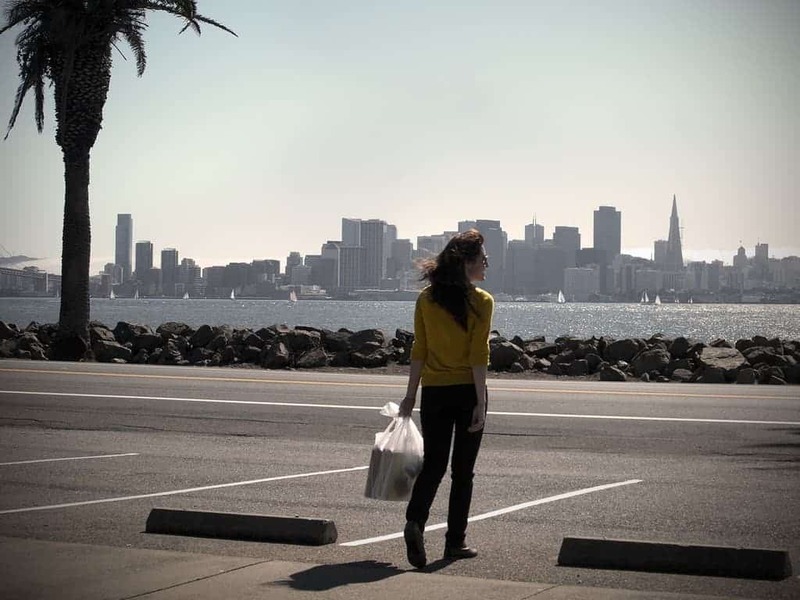 Open daily year-round, there’s free parking in the market’s lot or on the street. 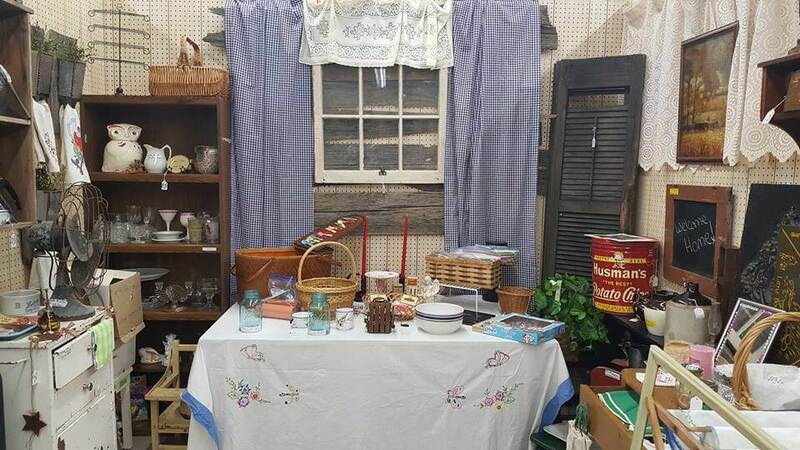 Founded by Ana and Kizme, two vintage-loving sisters, Me & My Sisters Flea Market is located in Shelbyville and offers over 7,000 square feet of shopping delights daily. More than 75 vendors have merchandise here and there’s even a second building almost exclusively dedicated to antique furniture. The flea market also includes repurposed items, vintage pieces, home decor, and lighting fixtures, plus an assortment of other goods. If you’re fond of farmhouse style or French country, you’re sure to find something you love at Me & My Sisters Flea Market. Customers won’t be persnickety at this pick for one of the best flea markets in Indiana. Open daily, Persnickety Antique Mall and Flea Market is located in Hanover. 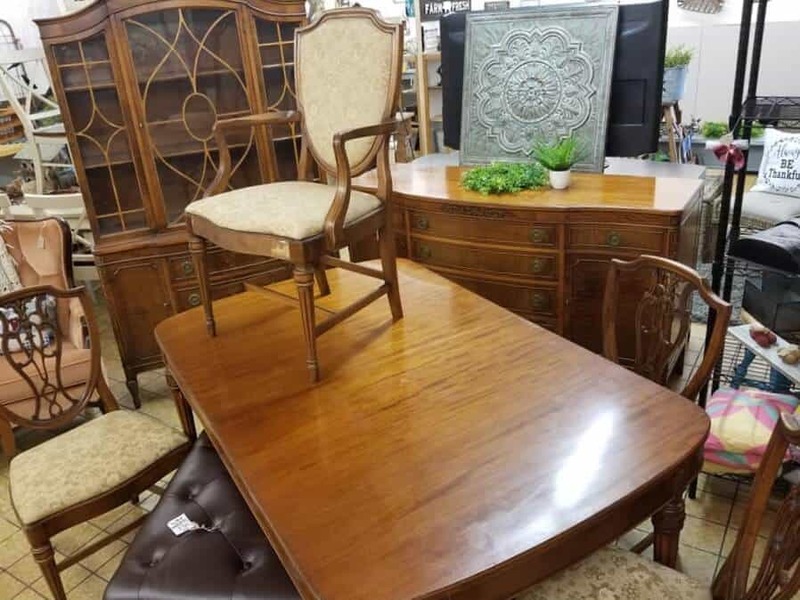 There’s a great range of items for sale, from vintage and antiques to repurposed items made chic. Farmhouse, contemporary, mid-century modern, and primitive — nearly every decor scheme is represented at the Persnickety. The owners have arranged their wares into attractive booths and there’s also multiple farm-fresh local goods for purchase too. Ample parking in the shop’s lot is available. The Wickes Lumber building sat vacant for years before owner Dave Duncan purchased it. He decided to transform the space and realized his dream when the Elwood Antique Mall & Flea Market opened in April 2017. The market features over 100 indoor booths with a planned 300 after renovations. There’s plenty of curiosities and antiques to see, but one of the best collections is the antique furniture. There’s also a room dedicated to music with musical instruments, vinyl, jukeboxes and record players. White’s Farm Flea Market and Auctioneers is part of the White Farm, a 260-acre agricultural center dating back to 1922. 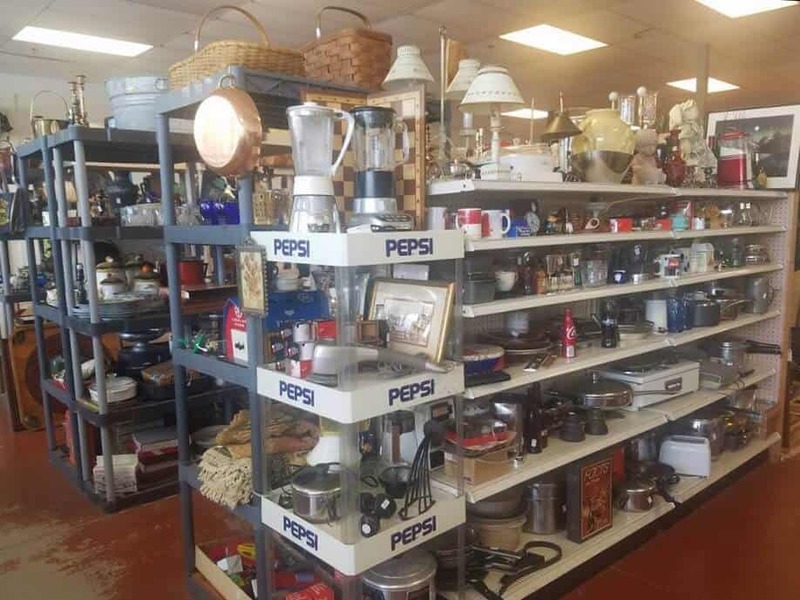 White’s offers the flea market plus a “miscellaneous” auction each week, drawing upwards of 6,000 customers during its busy season. 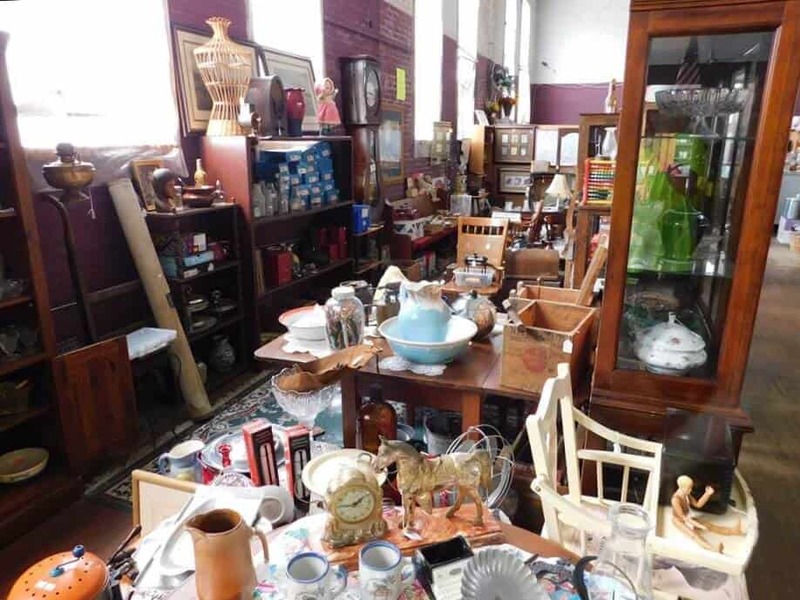 The auctions can consist of anything from farm equipment to estate items, making each visit a treasure hunt. 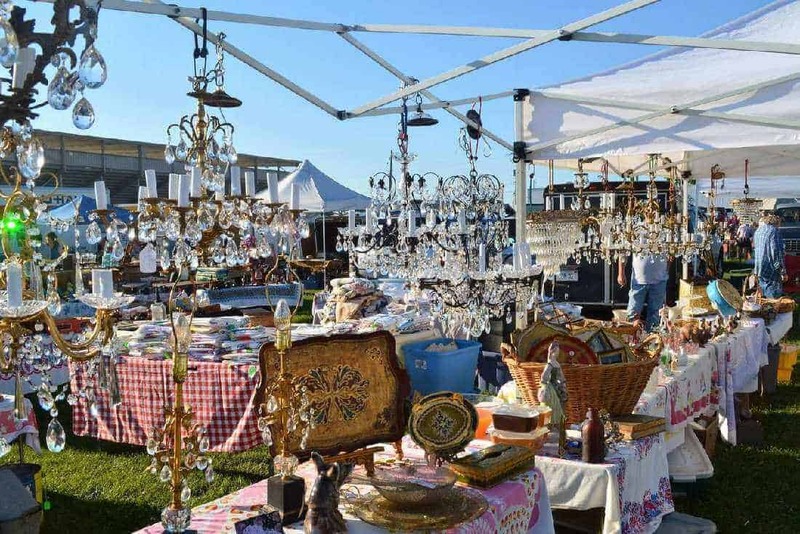 The flea market itself has a great selection of vendors and opens in the wee hours of the morning when the sun rises and lasts till noon, so get there early. Free parking. 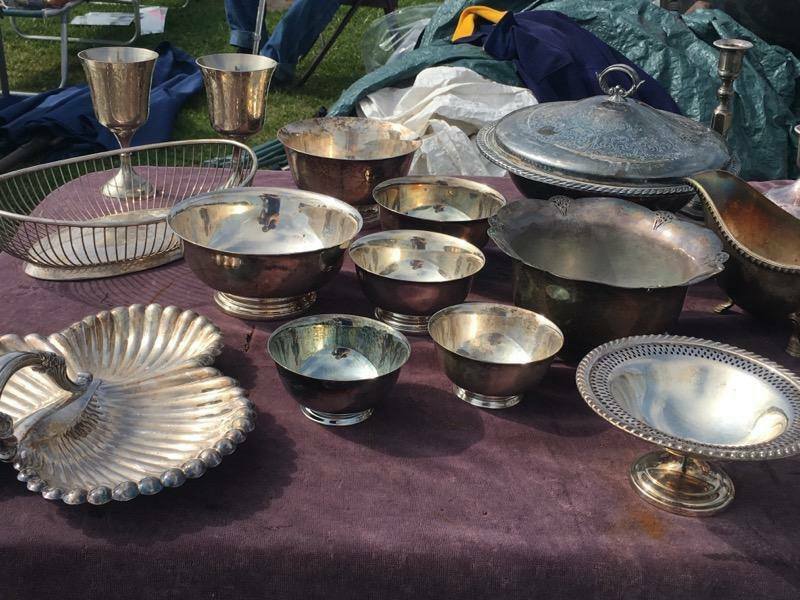 Nostalgia on 9 is another pick on our list of best flea markets in Indiana. 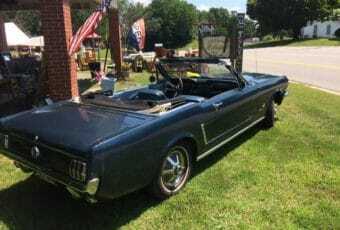 Located in the old Shelby Township School, it’s a 12,000 square foot flea market run by Mark Macdonald. 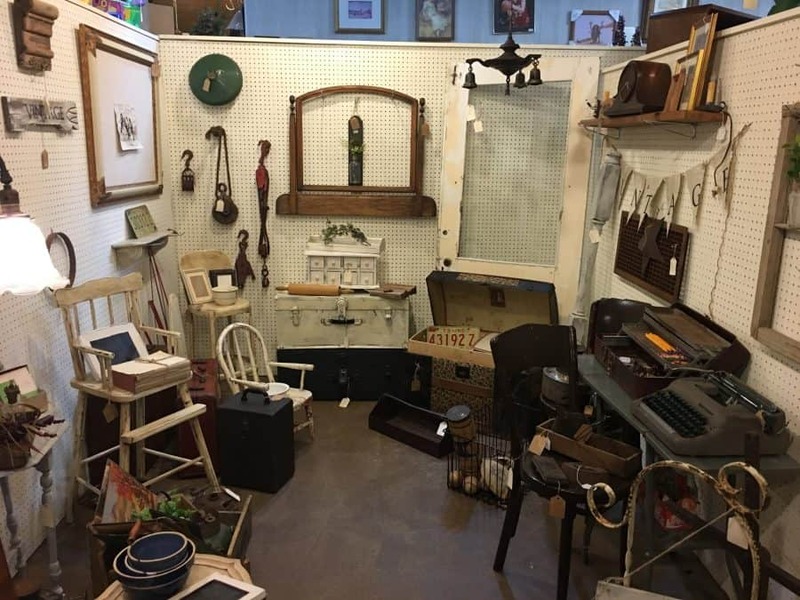 This family-run flea market offers a little bit of everything with treasures like architectural salvage items, farmhouse antiques, repurposed pieces, and shabby chic. The owners also present a series of outdoor themed markets in warmer months. Nestled in the Indiana countryside, the market is a nice place to get away for some antique hunting. The slogan for Columbus, Indiana’s Picker’s Paradise Trader Mall is “new, unique, vintage, antique, a little bit of everything and a lot of everything else.” You’ll certainly find that here in this flea market with antique furniture, collectibles, home decor, artwork, vintage pieces, and more. Picker’s Paradise Trader Mall also features a selection of vintage items given new life with upcycling. 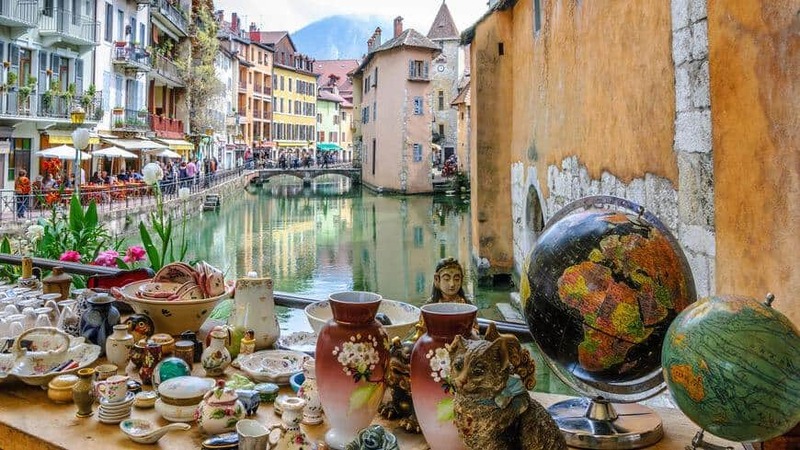 Owner Tammy Bowles says that many customers are antique sellers themselves, so the turnover for items is quite high, so expect to make a repeat visit or two! Starting as a simple livestock auction in 1922, Shipshewana Auction & Flea Market has evolved into the Midwest’s largest flea market and one of the best flea markets in Indiana. Over 900 booths have vendors selling kitchen collectibles, antiques, primitives, collectibles and more. Shipshewana is open outdoors twice weekly May to September, plus holds a weekly antique auction year-round. In the fall, the flea market is held indoors weekends, October to December. 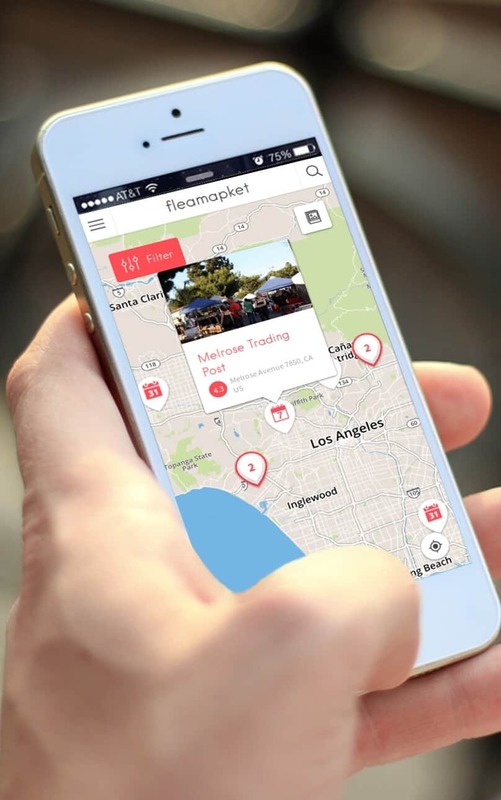 Shipshewana also offers an online and mobile app to navigate through merchants. There’s plenty of food and facilities on-site, and it’s only $3 to park. 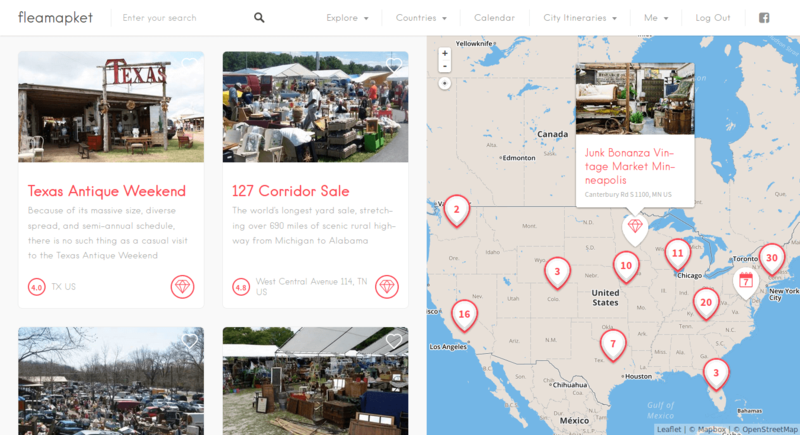 You can now discover the best flea markets and antique fairs in the US, on a map! 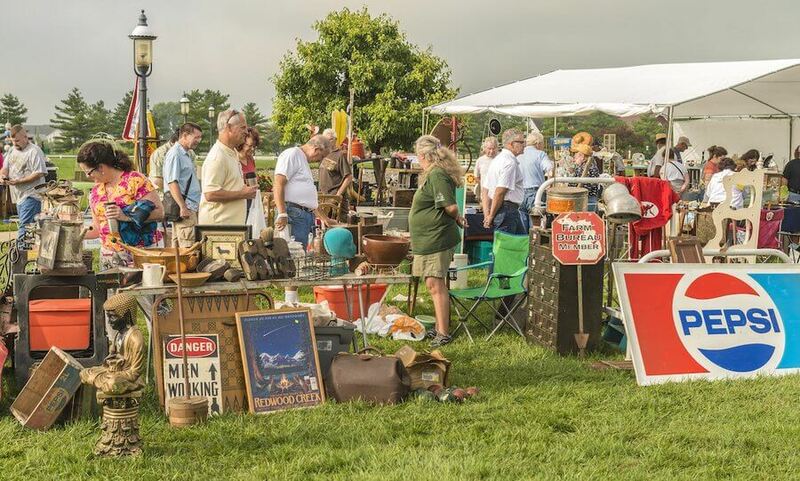 Not only have we included some of the best flea markets in Indiana, but we’ve added the country’s most acclaimed antique fairs to the mix.